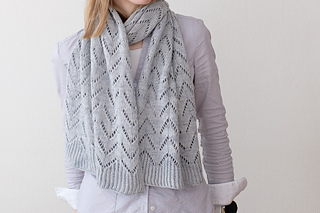 Yarn support for this design was kindly provided by Skudderia. 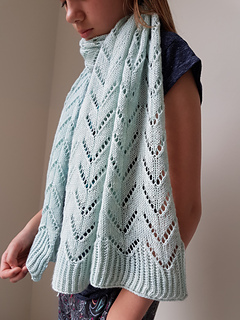 If you purchase 5 or more patterns from my Ravelry Store at the same time (be sure to place them all on your cart before checking out), you will automatically receive a 25% discount. 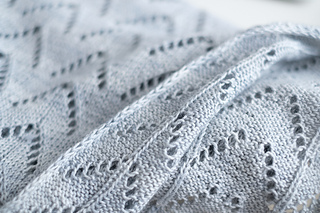 Arrowy is a rectangular shaped shawl, beginning with a squishy Brioche edging that flows into delicate lace pattern and then into Brioche edging again. The sides are finished off with an i-cord that’s worked simultaneously with the rest of the shawl. 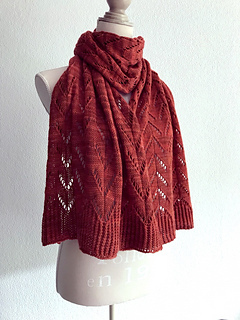 The sample is worked with 2 skeins of Pinta but if you’d like to make a longer shawl, you will need 3 skeins instead. 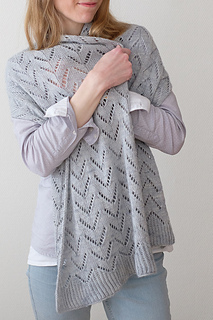 The sample length is ideal for wearing the shawl with a short jacket and not worrying about the long ends. Patterns A, B and C each have both charted and written instructions. 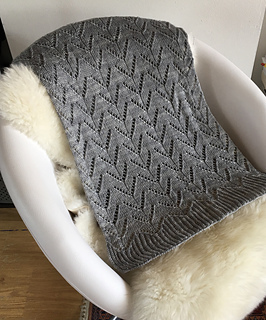 The i-cord edging is worked simultaneously with the shawl body by slipping 2 sts at the beginning and at the end of every WS row and knitting them at the beginning and at the end of every RS row. The stitches are slipped purlwise. 2 skeins Skudderia Pinta (60% merino wool, 20% silk, 20% ramie; 465 yds / 425 m per 100 g). Shown in color Cloud. 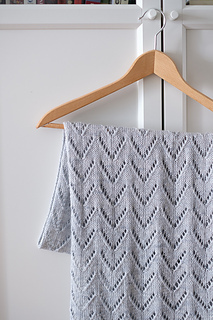 If you prefer a longer shawl, you will need 3 skeins. 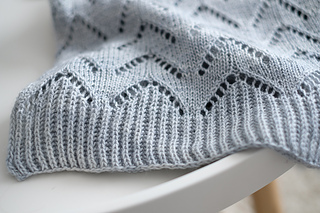 1 repeat of lace pattern (pattern B) using larger needles is 2 ¾”/7 cm wide and a little over 1 ½”/ 4 cm high after blocking.